captain kk: i'm in a book! i'm in a book! i don't know how else to say it.. i could be all humble and just let you know about the book.. and then maybe you would notice that i'm part of it, or maybe you wouldn't, but truth is, i'm really excited! the lovely & talented tess mccabe has put together what looks like an awesome book & i'm thrilled to be included. you can pre-order it here. 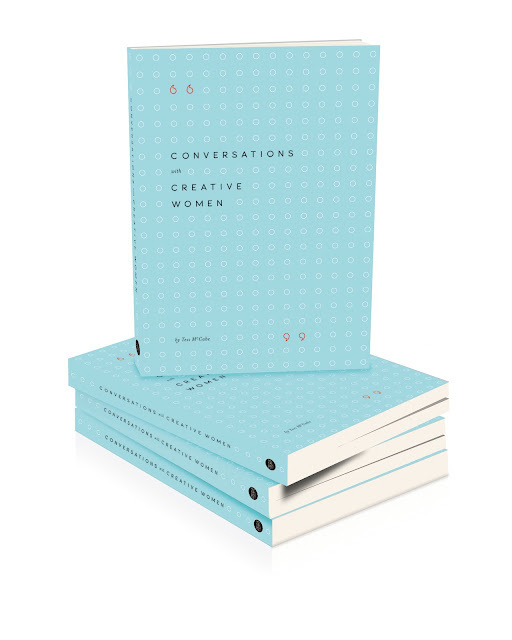 "Conversations with Creative Women is a collection of 14 exclusive interviews with some of Australia’s most talented female creatives, from industries as varied as millinery, textile design, blogging, architecture, retail, writing, weaving and fashion design. 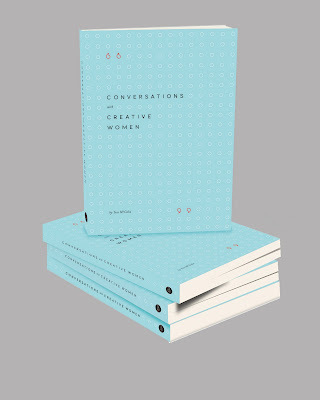 The women interviewed in this book are at different stages in their careers, with varying responsibilities at home, as an employee, as a self-employed freelancer or as a business owner. 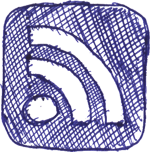 They talk about their careers and creative lives with insight and generosity." Congratulations! And it looks like a super great book to be in too!! I will now pre-order said book and read every incy bit. was just going to pre-order my copy, now it will be even more special, congrats! woop woop - congratulations!! what a fun book to be a part of. go captain kk! it sounds like an inspirational read...congratulations. (for some reason i can't comment on the 'title page' post). Awesome! This is fantastic news! i have a title page!